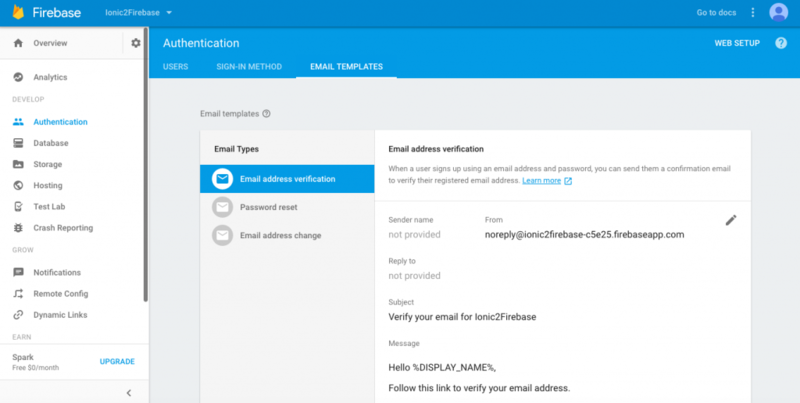 In this post I will describe how to use Firebase email/password functionality in an Ionic 2 application. This post is a based on my previous post about the setup of Ionic, Angularfire2 and Firebase so I will go on from there. 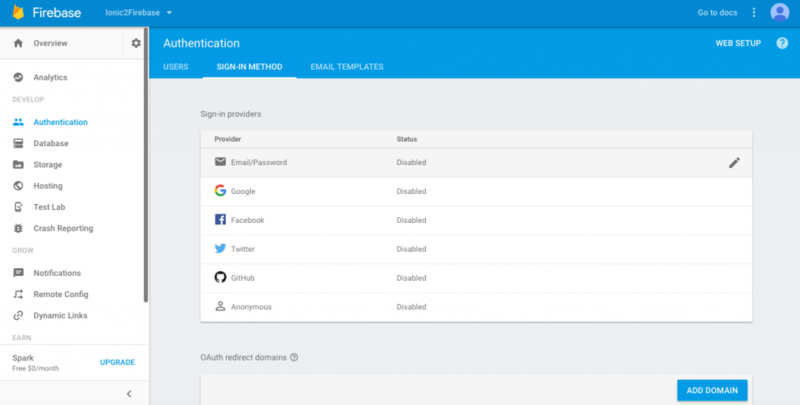 Next part is native Facebook authentication (and native Google authentication). How to put in on localstorage? What do you exactly mean? 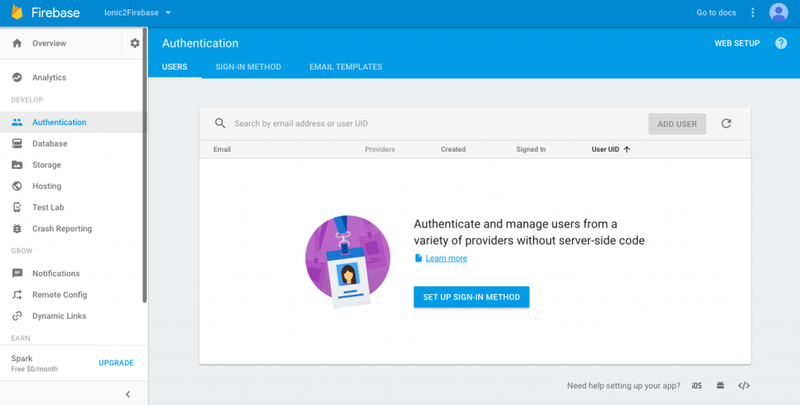 You want to store the authentication data in localstorage? As far as I know this is not possible. Anyone?? Absolutely awesome, thank you so much for this. Please create an option for the user to load a profile pic,either via a camera or from their phone gallery. Thanks, for the profile picture you can use the Ionic Native Camera plugin, see https://ionicframework.com/docs/native/camera/. I’m struggling to send a signup verification email. when I try to login. This is happening because of the ” ” line but I don’t know how to resolve the error. This is the line I was talking about. I will update the blog.